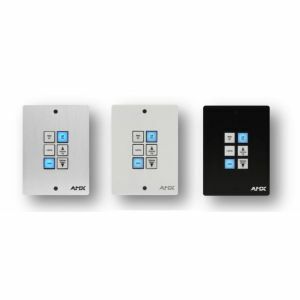 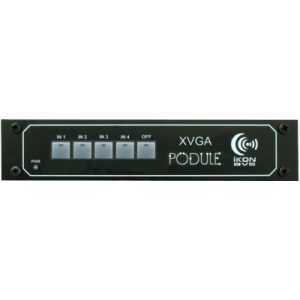 Podule Programmable Controllers - Akwil Ltd.
Podule Programmable Controllers There are 55 products. 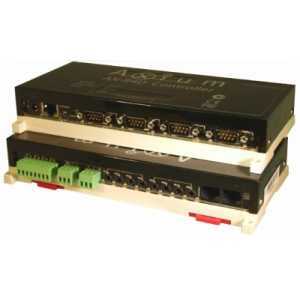 Modular programmable controllers for bespoke automation and professionalÂ control solutions. 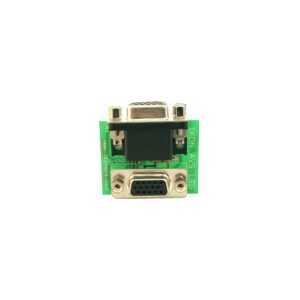 For use with pre-made VGA cables, this adapter has both a front panel HD15 for VGA and internal 90 deg HD15. 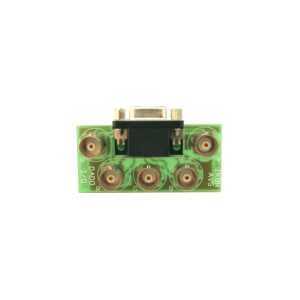 HD15 for VGA terminated onto screw terminals. 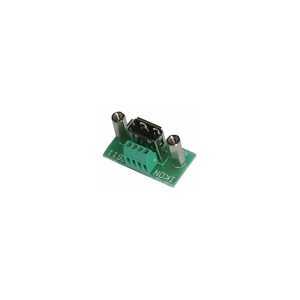 All 15 pins are available with both pin numbers and RGBHV connections highlighted. 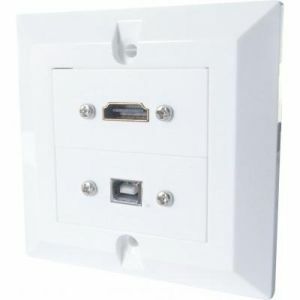 USB type A socket for panel mounting and internal screw terminations. 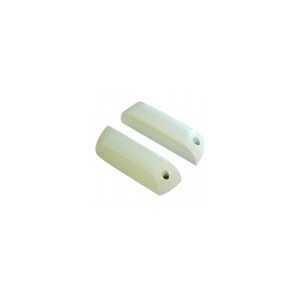 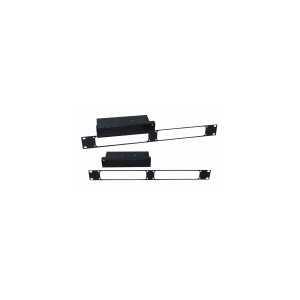 2 x M3 mounting pillars with fixing screws are provided. 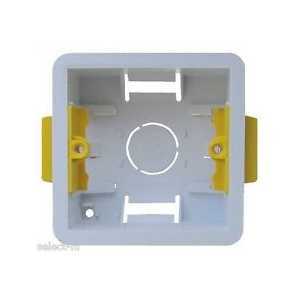 8 pin RJ45 socket for panel mounting and internal screw terminations. 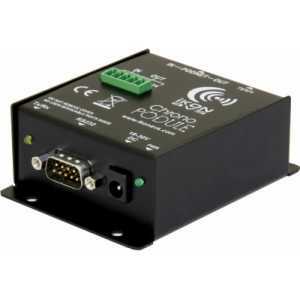 Chrono-Pod 2 - PC to PodNet Interface with real time clock for timer events. 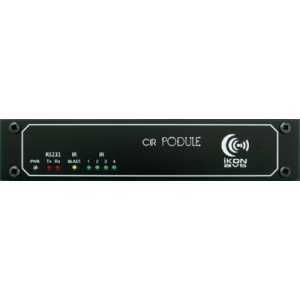 Chrono Podule is a 24 hour, 365 day event timer that interfaces seamlessly with a PodNet based system to give full automatic functionality. 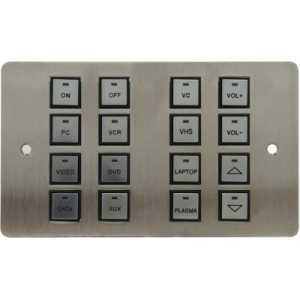 Wall-16-PODULE - 16 button wall podule on 2G Stainless UK panel, with UK PSU. 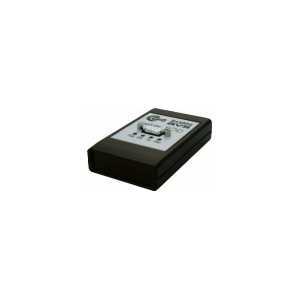 The ProDVP-HDII is an HD Digital Video Player which uses flash memory cards. 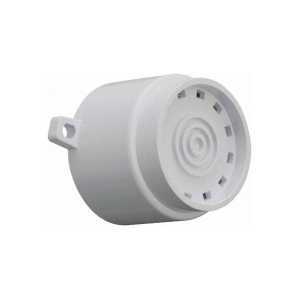 The total absence of mechanical parts in its design guarantees absolute reliability. 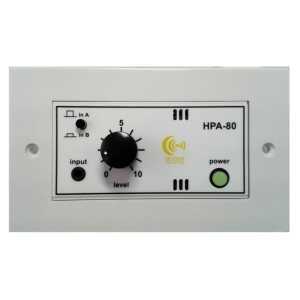 HPA-80 Wall Plate - 40 watt per channel stereo amplifier in a 100mm Euro format. 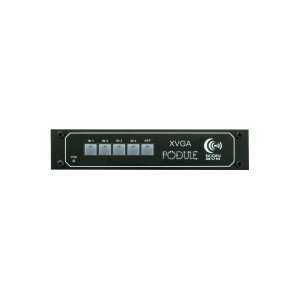 The HPA-80 is a 40 watts per channel stereo amplifier and is the ideal audio solution for small and medium size rooms which require a little more power. 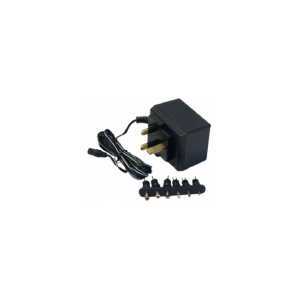 IPU-3 Slimline switched mode poiwer supply with removeable power cord. 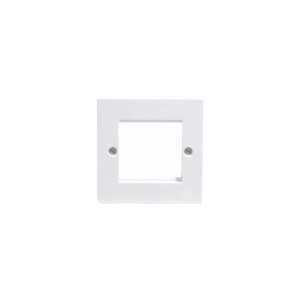 It is intended for discreetly mounting in dado trucnking, ceiling voids, cabinets etc. 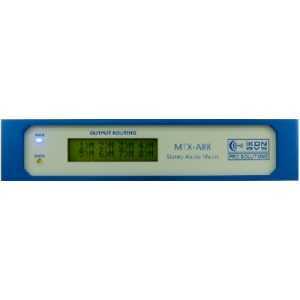 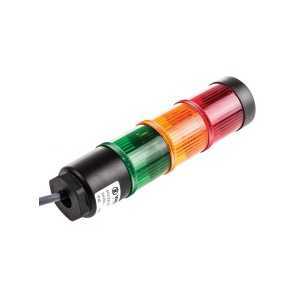 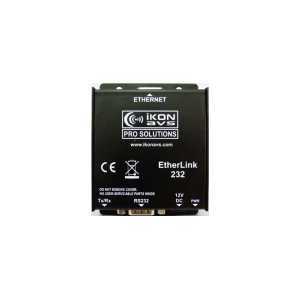 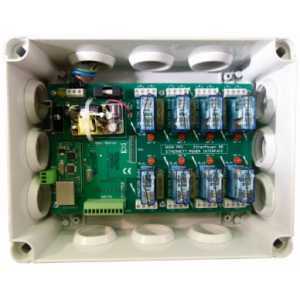 It provides a 24V DC output at 1A max and operates from a 110-240V AC input. 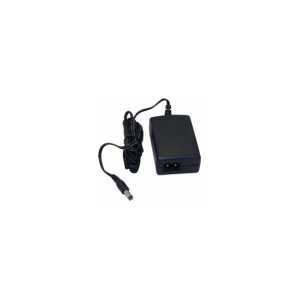 UK 13A style @plug top@ power supply providing 24V DC at 400mA max. 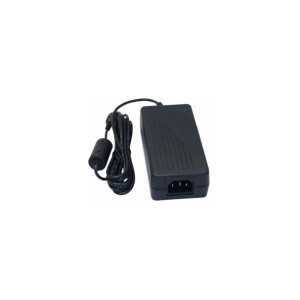 24V AC in only. 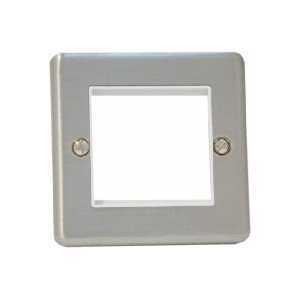 Fitted with a 3.5mm jack plug and a 3m cable for plugging into the sockets on a CIR or Wall 16 Podule. 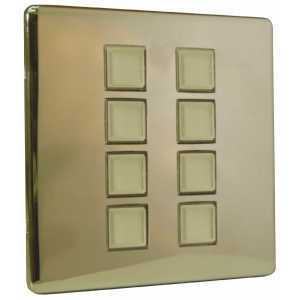 It can also be used with the Euro8 Podule. 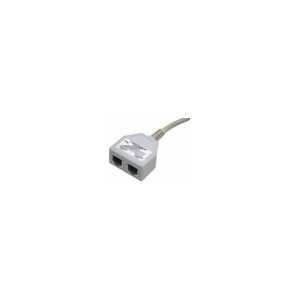 Inline RJ45 splitter used on Wall Podules when In and Out PodNet is required. 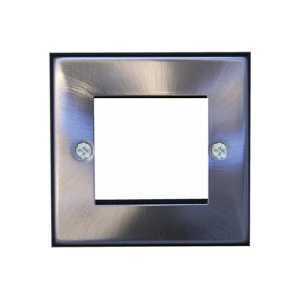 The WB-1 allow the secure mounting of an R-Series Podule onto any suitable surface with keyhole slots used for the fixing holes. 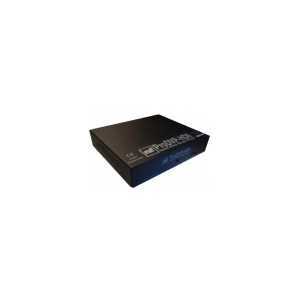 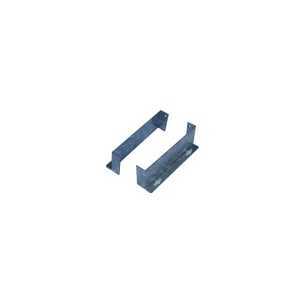 Rack-1 R mounts 1U rack kit for R series Podules. 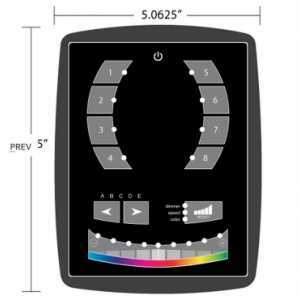 The PRP2 has been uniquley designed to work with the Wall 16, OCTO POD and RELAY POD, allowing them to control an electric projector screen or any other mains voltage device. 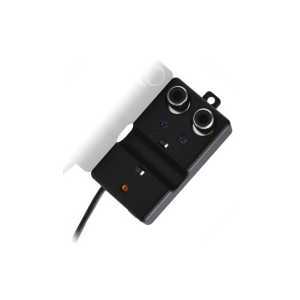 Connected to a PC via its serial port (or USB via a converter) the Capture Pod allows the capturing of IR codes and saves them to a database for later use within PodFlow. 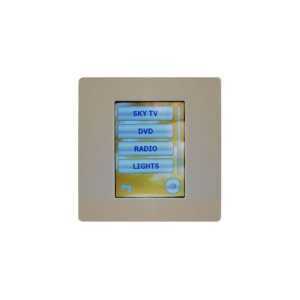 Status LEDs as well as on screen messages aid operation and once captured the code can be replayed for testing. 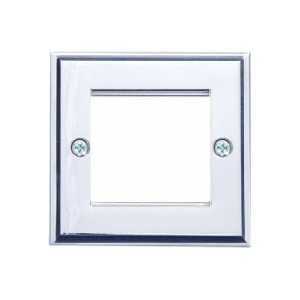 Single gang, 85mm x 85mm, satin chrome frame with a single 50mm wide aperture for 2 x 25mm or 1 x 50mm Euro Modules. 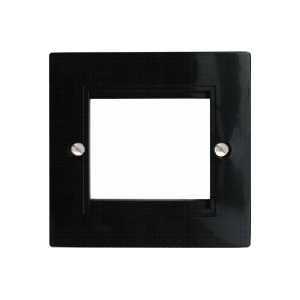 Single gang, 85mm x 85mm, black plastic frame with a single 50mm wide aperture for 2 x 25mm or 1 x 50mm Euro Modules. 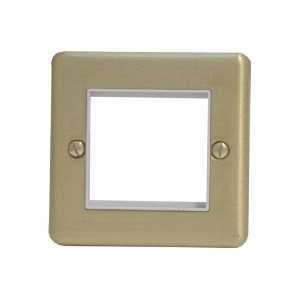 Single gang, 85mm x 85mm, satin brushed brass frame with a single 50mm wide aperture for 2 x 25mm or 1 x 50mm Euro Modules. 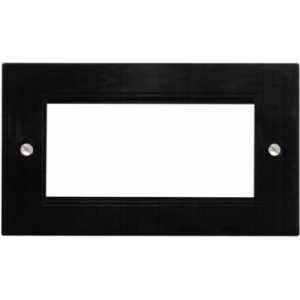 Double gang, 146mm x 85mm, black plastic frame with a single 100mm wide aperture for 4 x 25mm, 2 x 50mm or 2 x 25mm plus 1 x 50mm Euro Modules. 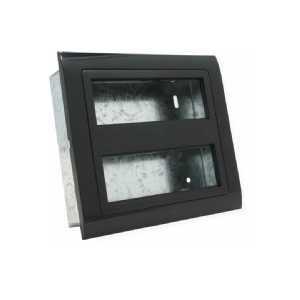 Black plastic, 164mm wide x 196mm high, double bank frame supplied complete with 47mm deep steel back box. 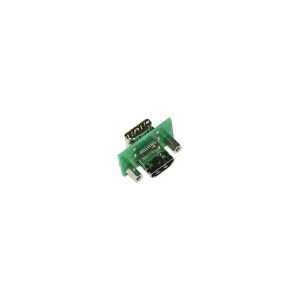 Two 150mm module slots are provided each suitable for 6 x 25mm modules, 3 x 50mm modules or combinations. 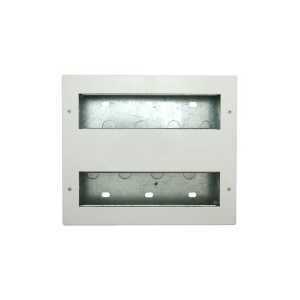 A horizontal segregator is provided for when used with power modules. 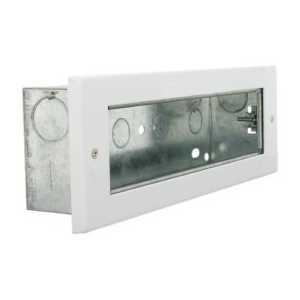 White plastic, 164mm wide x 196mm high, double bank frame supplied complete with 47mm deep steel back box. 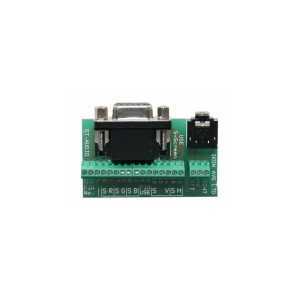 Two 150mm module slots are provided each suitable for 6 x 25mm modules, 3 x 50mm modules or combinations. A horizontal segregator is provided for when used with power modules. 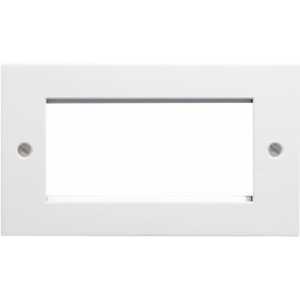 White Finished Metal Front Plate, 250mm x 85mm x 45mm with 200mm wide aperture, which will take 4 x 50mm modules or 8 x 25mm modules or a combination of both. 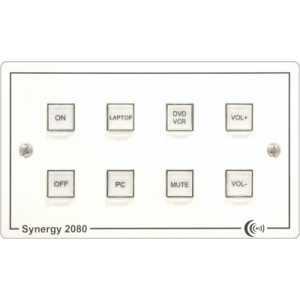 It is ideal for installs giving you room to fit all your connection needs in one enclosure. 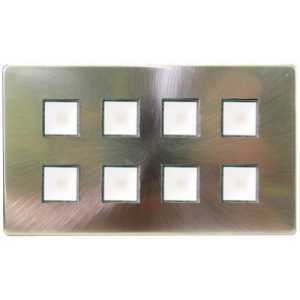 White Finished Metal Front Plate, 250mm x 215mm x 45mm with 2 x 200mm wide aperture, each will take 4 x 50mm modules or 8 x 25mm modules or a combination of both. 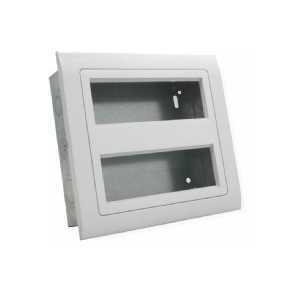 It is ideal for installs giving you room to fit all your connection needs in one enclosure. 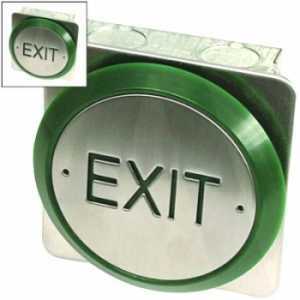 Comes with back box 45mm deep. 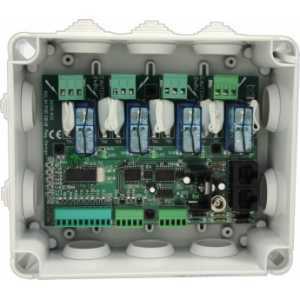 Do you have a question about one or more of our Podule Programmable Controllers products? Click below to contact us.